Go through our amazing Inspiration Galleries and see all the wonderful choices you have! Read our Planning and Products sections thoroughly. Visit our window and door manufacturer's websites. Discover all the options, trims and warranties available. New windows and doors are an investment. Prioritizing the features and options that matter most to you can help narrow your search for the products that suit your budget. (That's us). 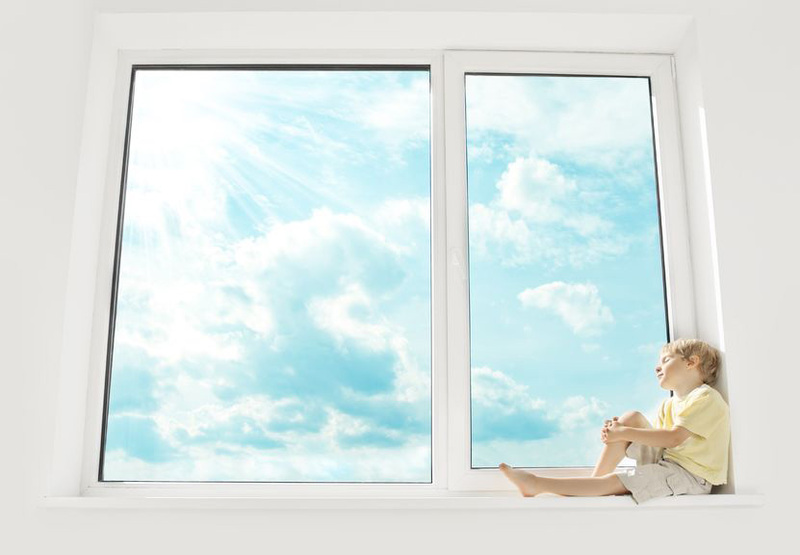 Getting great results isn't just buying great windows, it's also getting them installed properly to the manufacturers specifications so you get the best results and the strongest warranty. New windows and doors are one of the smartest investments you can make in your home. So stop and appreciate the new views, energy efficiency and comforts they bring.